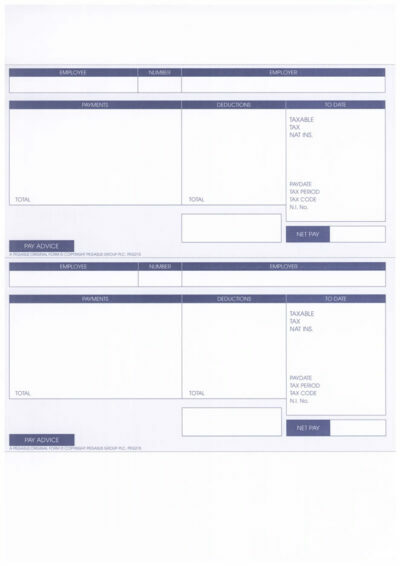 ACC105 - ACCESS Laser payslip - 1 part - 2 payslips per page. 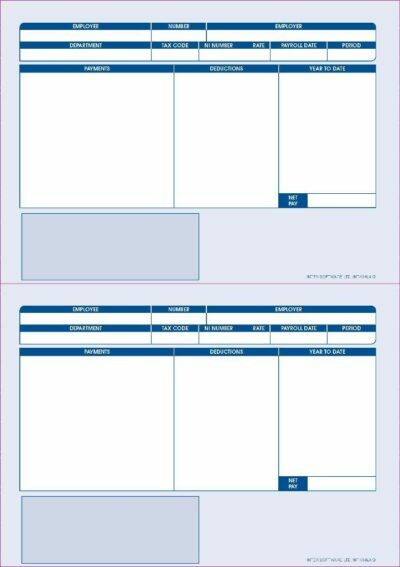 ACCESS Original payslips for laser and inkjet printers (blue only). ACC105 ACCESS LASER PAYSLIP. 1000 original Access payslips per box. 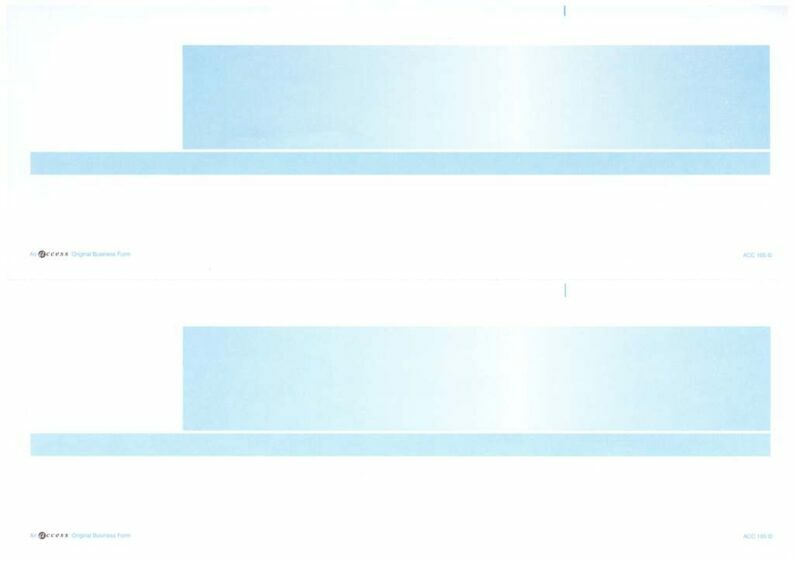 Two payslips per page with perforations for easy separation. 500 sheets/1000 payslips per box. 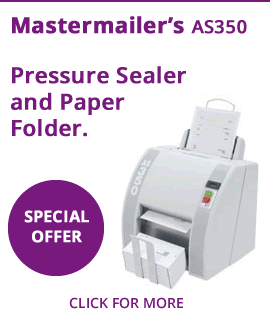 High quality LASER GUARANTEED 90 gsm paper – (No paper jams or misfeeds). Guaranteed to work with ACCESS payroll systems. We also have a range of compatible Access payslips which offer better value for money. 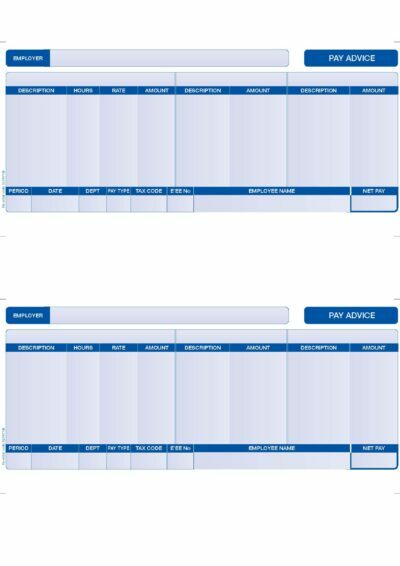 Also see our FMS010 original payslip or our LS-ACC compatible payslip in pink and blue. Next day delivery is standard provided that you order before 3.30PM. 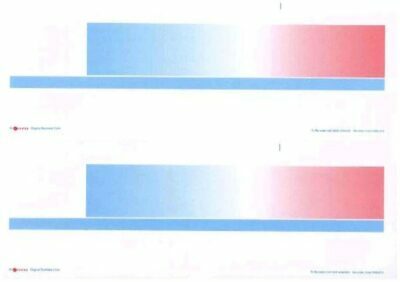 ACCESS Original payslips for laser and inkjet printers (blue & pink). Also see our FMS-010 compatible payslip LS-ACC for a cheaper option. 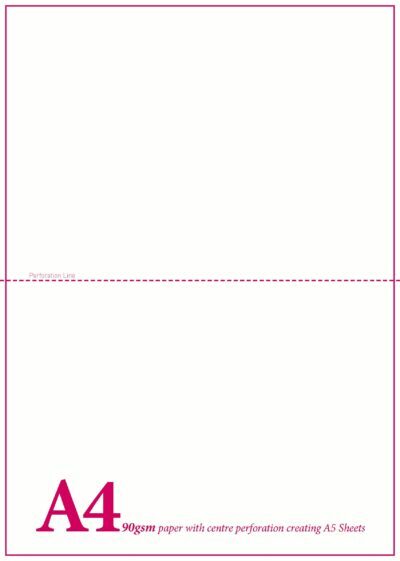 90gsm – PLAIN WHITE PAYSLIP WITH TWO PAYSLIPS PER PAGE. Perforated in the middle for easy separation. USE with BRIGHTPAY, STAR, 12PAY or MONEYSOFT PAYROLL. FREE CARRIAGE FOR ORDERS OVER £40.00. Normally £5.00. Select pack sizes below – the more you buy the more you save!